Have you heard of omega 3 oils? specifically EPA and DHA which is contained in fish oil? Recently, it is becoming more common to see commercials on TV, ads in magazines, or even people around us talking about fish oil and its health benefits. Many people are confused when it comes to: why do I need to take fish oil? Or eat more fish? To make it very simple, our body can not produce everything it needs to function day in and day out. Omega 3, Omega 6, and Omega 9 fatty acids (a scientific way to say fats or oils) are called essential oils, meaning we must obtain them in our diet because our body can not produce them. 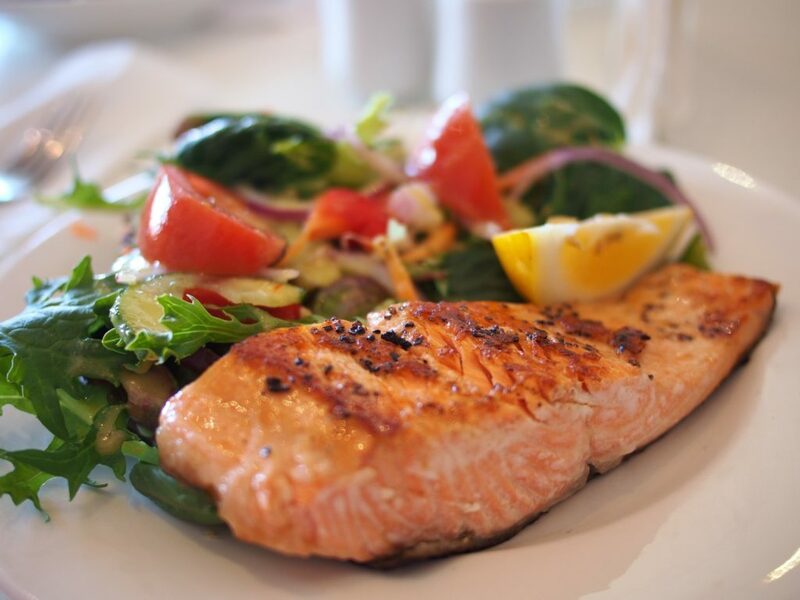 Omega 3 fats are consumed in our diet in a few common sources: canola, rapeseed, walnuts, flaxseed, avocados, and fish oils (Good sources of fish oil are: cod, cod liver oil, calamari, anchovies, sardines, tuna, salmon, trout, herring, and mackerel). Omega 6 oils are plentiful in seeds and grains such as: corn, safflower, evening primrose, borage, black currant seed, and sunflower oils. The best source of Omega 9 oil comes from olive oil. However many of these oils contain combinations of the different oils and are not purely just omega 3, 6, or 9. Much of today’s research has been focusing on the ratio of omega 6 oils to omega 3 oils. 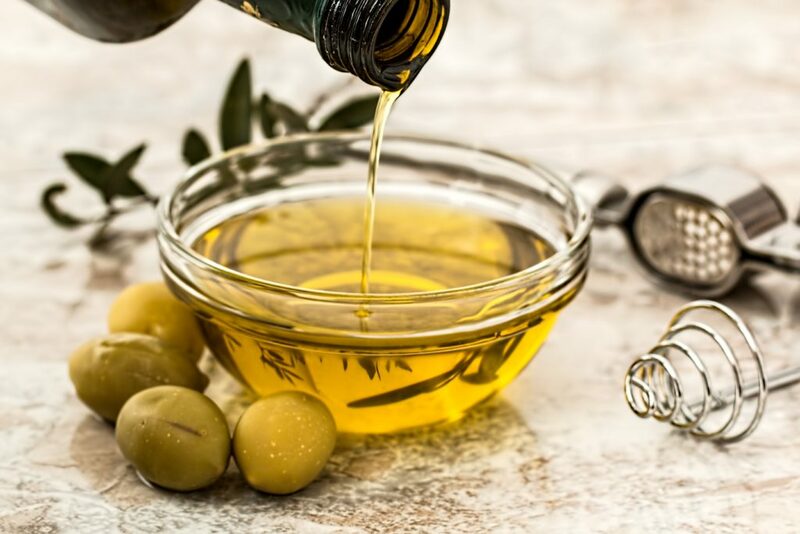 Studies have shown that the western diet may contain as much as 20-40 omega 6 oils to 1 omega 3 oil, while it is recommended to have a 4 to 2 omega 6 oil to 1 omega 3 oil. An excessive amount of omega 6 oil has been shown to increase inflammation in our bodies which may contribute to chronic diseases. Researchers have been studying omega 3 oil and its roles in helping chronic diseases and ailments such as: cardiovascular disease, raising HDL levels, lowering inflammation, chronic pain, irritable bowel syndrome, DHA’s role in brain function as far as Alzheimer’s and depression, healthy pregnancy and lactation, healthy joint function, healthy vision function, asthma, autoimmune diseases, and others. The next concern that people hear is that “eating too much fish can be a health hazard”. This is a true concern, just like over eating anything will likely be a health hazard. The concern about fish, and seafood, is the possibility of toxic metals, specifically mercury, in the meat of the fish. This is why it is recommended to eat fish about a frequency of 1-2 times per week; do not consume the GMO or farm raised fish, look for wild caught. But, you may be scratching your head and asking “well, if I only eat fish 1-2 times per week how will I get good omega 3 oils on the other days?” Try to get your omega 3 oils naturally through other sources in your diet. Unfortunately our body poorly converts the vegan sources of omega 3’s (ALA) into the same omega 3’s found in fish oil (EPA and DHA); and most of the body of research on omega 3’s and health improvement is on EPA and DHA. You may try cooking with different oils to get more in your diet. However keep in mind that if the same oil is used repetitively, the nutritional value is lost with each use of the oil and that all oils will go rancid at specific temperatures. The easiest option would be to supplement what your diet is lacking; in this case the omega 3 fish oils. The key here is to do your home work and find a brand of supplements that tests its omega 3 product for toxicity and purity. How much should you take and are there any side effects? There can always be side effects and a point where you can take too much; so always consult with your healthcare practitioner prior to taking supplements. The most common side effect would be loose stool with too much fish oil; likely an indication of liver and gal bladder issues. The American Heart Association recommends 1 gram/day for patients with congestive heart disease and 2-4 grams/day for patients who need to lower their triglycerides. The bottom line here is that in order to be healthy we need to supply our body with what it needs to function everyday. This includes our bodies need for omega 3 oil, and the ratio of the omega 6 oils to the omega 3 oils. Quite often people abuse their body and feed it an unhealthy diet and then wonder why they have problems. We need to think preventative. We need to treat our bodies better than our cars, animals, etc. We have no problem taking our cars in for maintenance (oil changes, brake jobs, cleaning and the periodic tune up), but when it comes to our own bodies many of us neglect the maintenance. These same people will one day wonder “why did my body break down?” and “Why does my heart need an over haul?”.